In a few days, my husband and I will be celebrating our third marriage anniversary. It doesn’t seem possible, and our wedding day feels like a century ago. We were only babies then; we didn’t know how great our God could truly be to us. My concept of love is limited, truthfully. I’ll never forget the moment my firstborn son arrived into the world and the explosion of love that transcended it. 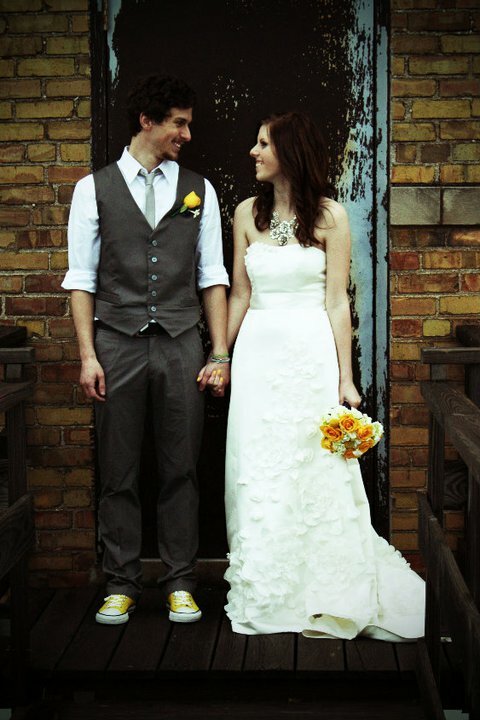 I’ll never forget the look on Evan’s face when I walked down the aisle to marry him. I’ll never forget all the joy and fulfillment that stems from a great friendship. But all of that love, all of those different aspects of my heart, seem so trivial when I think of the God I worship. Truthfully, I am easily swayed. I have moments where I hear the whispers of fear: “You are failing your children”; “Your husband thinks you aren’t good enough”; “Your friends find you obsolete”. I am crippled by fear daily, and I am apt to give in. I try to love fiercely, unconditionally, and continuously, but that stuff ain’t easy. My toddler likes to pee his pants, and it stings my nerves. My husband is busy designing, and I think he’s ignoring me purposefully. I look up to God and think, “Why should I even bother? !” I look up to God, believing the lies weaved into my thoughts come straight from Him. But that’s just another lie, too. There is no greater love in this life than the love shown to me by Jesus. I don’t know what it is to maneuver through this chaotic uphill road without Him. And to see the pain and frustration of those who do…strength must wear quickly. In my moments of fear, I am quick to lose my temper. I am quick to shout, pound my fist on the table, and ignore the constant, constant woos of my God: Child, settle. He is too patient with me sometimes. He hears my heart’s cry before it ever escapes my lips, and He knows me well: I am easily swayed. Within the past three years, my concept of love has grown to tremendous heights. It comes more easily, and it seems to expand every day. But my human love, what I feel, is just a small glimpse of God’s truest, greatest love for me. He is never ashamed of me, never questioning me, never looking down at me as though I am just a feeble child. He has more faith in me than I do in Him sometimes. It is Christ in me that permits me to love at all. We’ve come a long way since then. Jesus has been gracious to us. And we know it isn’t by our own doing that we arrive at our anniversary happy and in love. It’s by our Father’s great love for us.